The first breath underwater opens the door to a potential Scuba Diving Career. Every diver who enjoys his/her first few dives - sooner or later dreams about making a career out of his/her newfound passion. If you're in Pattaya you now get a chance to make it happen. Enjoy working in tropical Thailand and doing what you love! 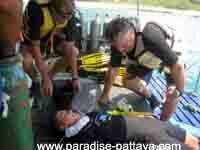 1 on 1 training and instructing with Robert Camp from Adventure Divers In Pattaya Thailand. Robert has been the owner and Instructor at Adventure Divers for the past 7 years and has successfully trained many new divers. From the open water and PADI Scuba Divers certification to Scuba diving Instructors, for those who want to make a Diving career an exciting reality. 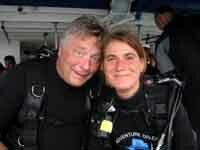 What Makes Scuba Diving With Robert An Adventure? 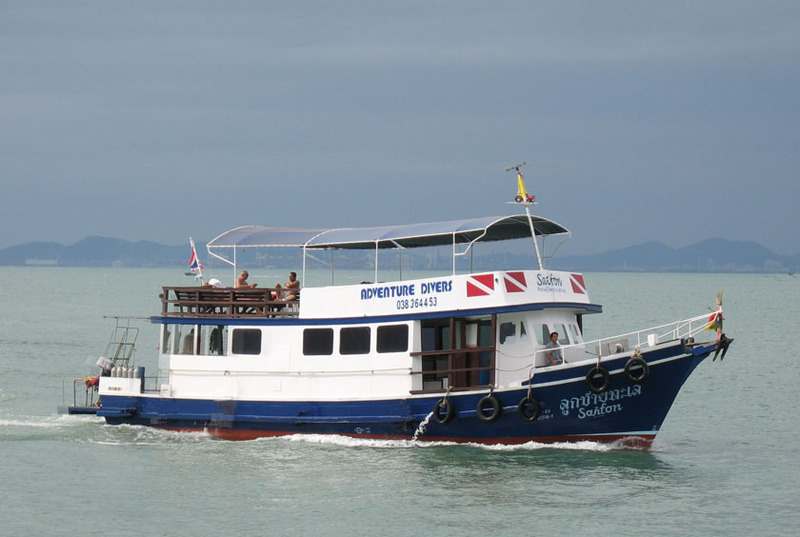 Robert's Boat, which he specically built for scuba diving in 2002, enables him to take his students to the near and far islands in the Gulf of Siam where Pattaya is located. The diving takes place where diving is an adventure, where corals are still intact, where the student will be trained and tested at many different skill levels. Robert achieved his certification as a recreational diving instructor through the Professional Association of Diving Instruction (PADI), the largest global certification agency in the world. 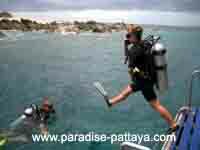 His dive shop in Pattaya is a PADI certified diving establishment. The reason a career in Scuba diving is so attractive and why most people consider becoming a full time dive pro, is naturally that you are able to do what you really enjoy doing, and you get paid for what you love doing. Isn't that what everyone wants to do? You probably won't get rich by being a Scuba Diving Instructor but you certainly will enjoy the lifestyle you are able to lead. While you're at it click on the links below to get a better idea of what Adventure Divers is like. You can also get a sneak peek of what you'll find in the waters.